A woman from Kamburupitiya had died due to an acid attack carried out by two persons while she and her daughter were asleep at their home, according to the Police Spokesman SP Ruwan Gunasekara. 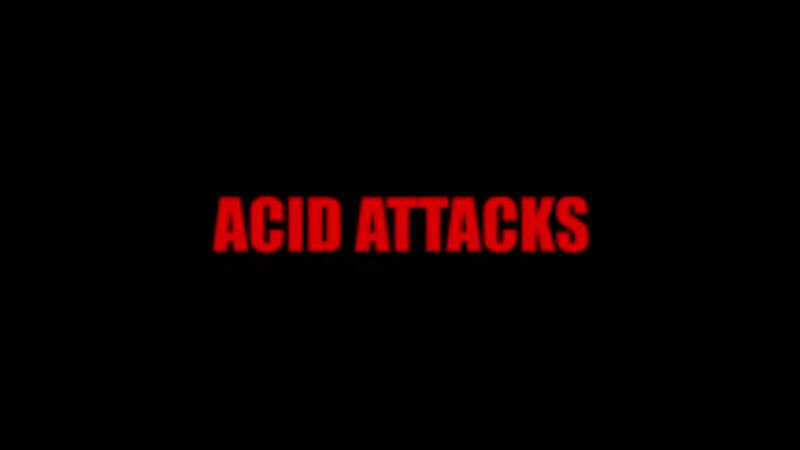 The mother and daughter had been asleep in their home at Amalka Niwasa, Bolagewatte, Rathkekulawa, Kamburupitiya around 10.30 pm when two persons had entered the house, attacked them with acid and fled. The victims were admitted to the Kamburupitiya, Aandapana Hospital and the mother was later transferred to the Matara Hospital for further treatment where she had succumbed to her injuries. The deceased has been identified as 39-year-old Prathapasinghe Arachchige Vijitha. The body of the victim is lying at the Matara hospital mortuary. According to the Police Spokesman, the woman’s husband had been away from her for the past five months, while the daughter had told the police in her statement that he and another person had attacked them with acid and fled. Further investigations are being carried out by the Kamburupitiya Police.